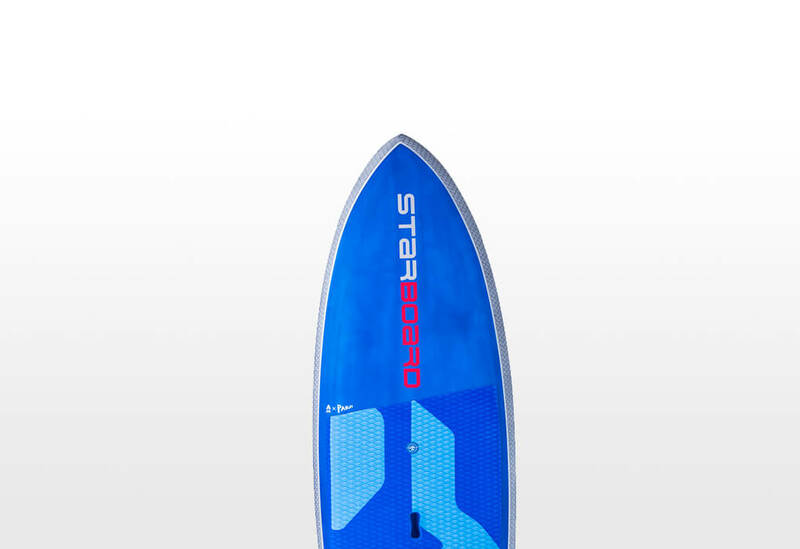 This board is fast, reactive and controlled. 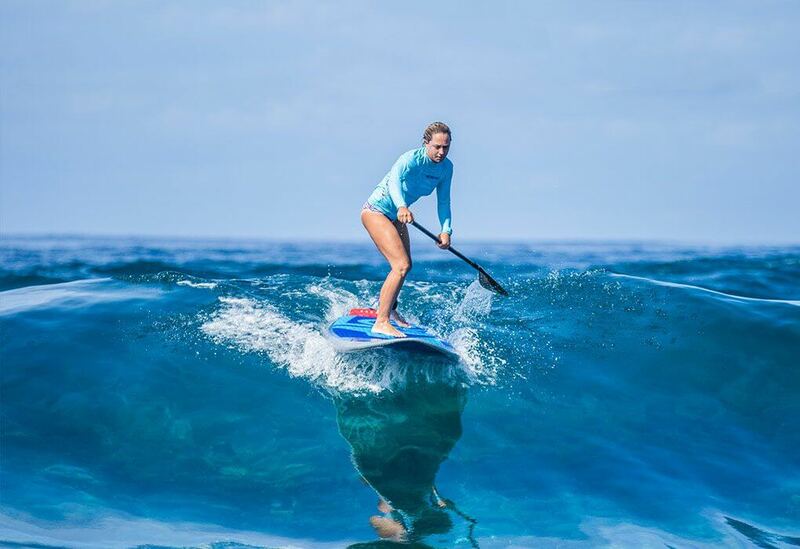 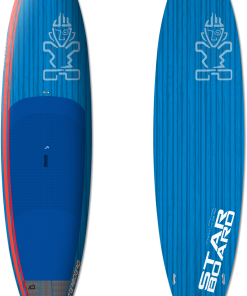 It is the stable surfing all-rounder. 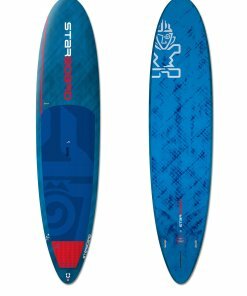 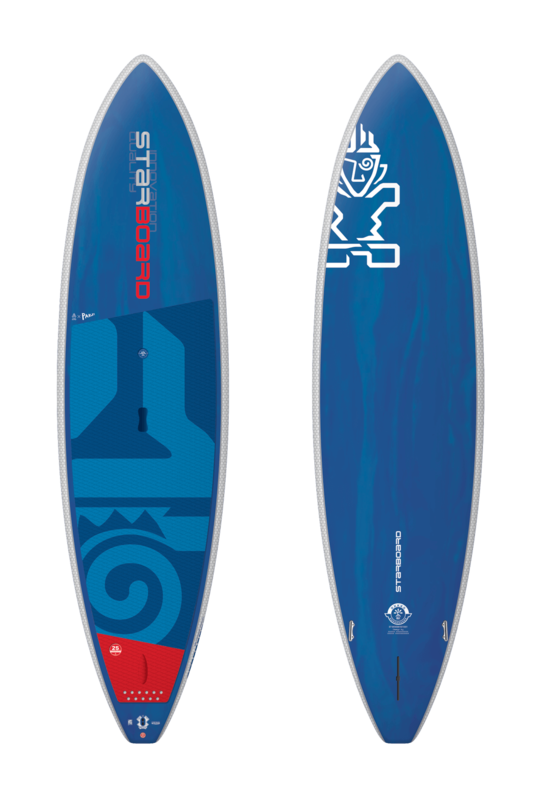 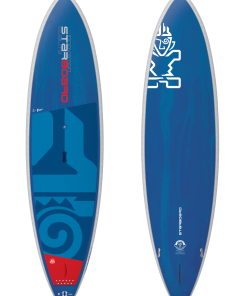 Extra stable 32’’ width makes surf sessions last longer. 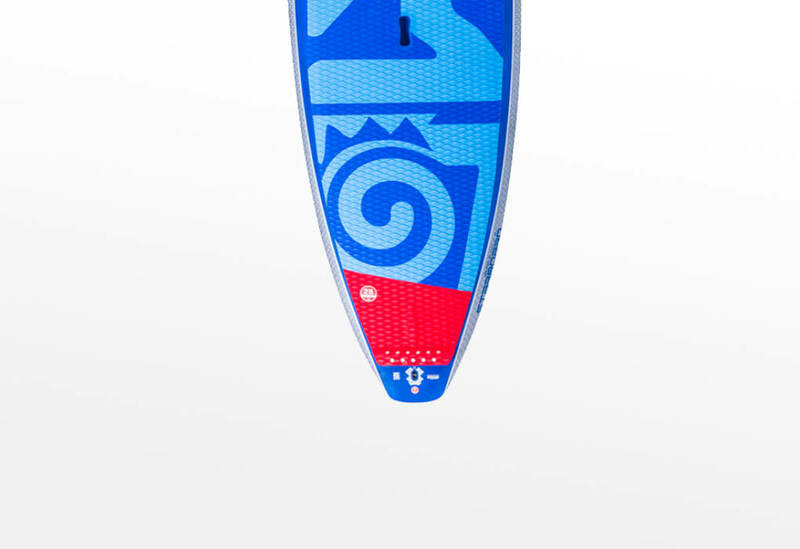 The outline is inspired by our famous PRO shape and the progressive bottom shapes make for fast and reactive surfing. 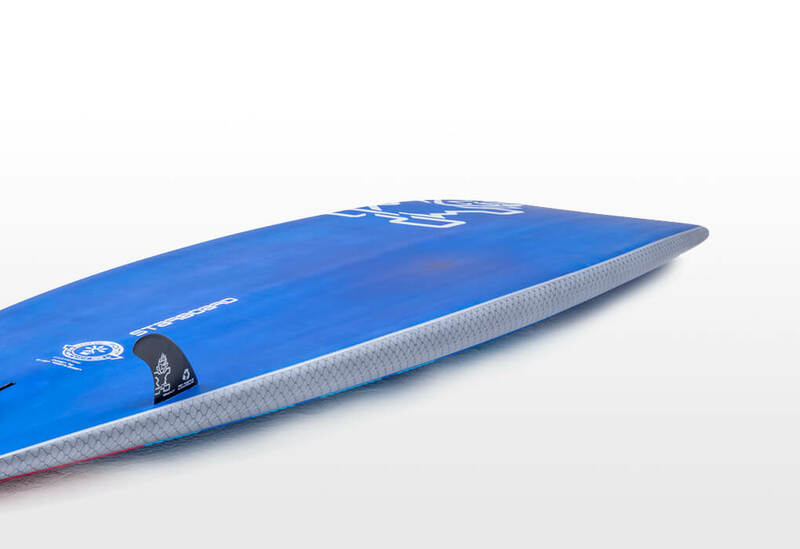 A truly versatile board for big to small conditions. 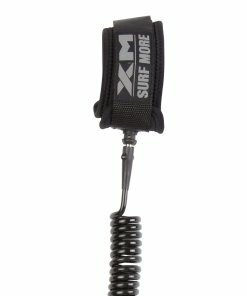 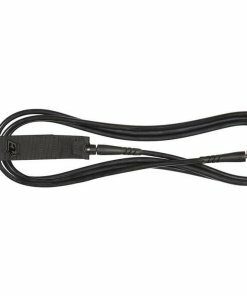 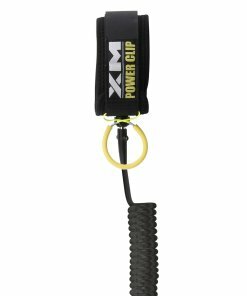 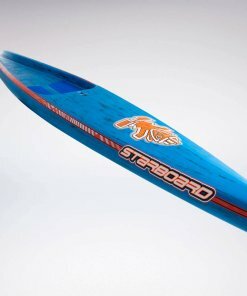 helps get into waves easily and early. 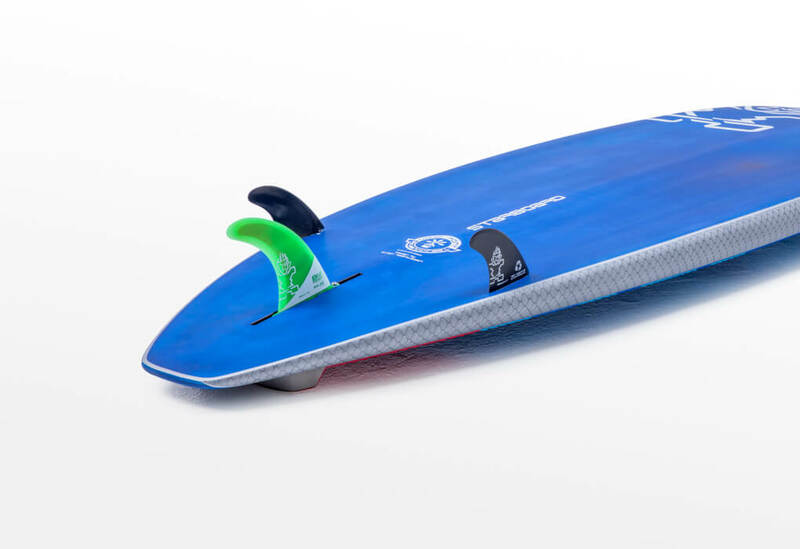 Thruster fin set up provides comfortable straight line tracking on flat and gives drive and control in surf. 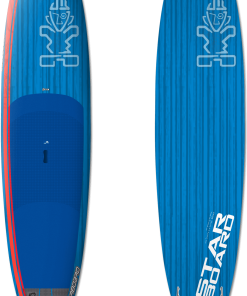 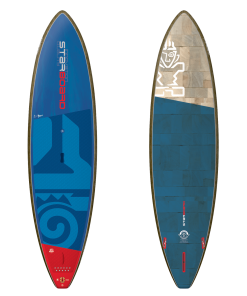 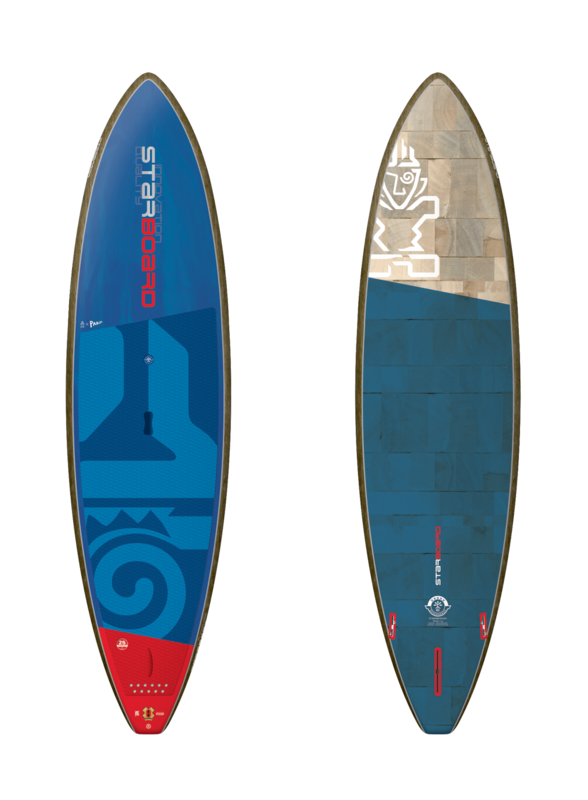 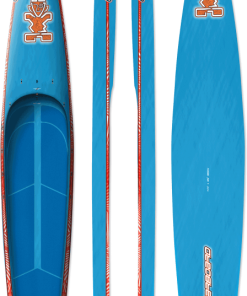 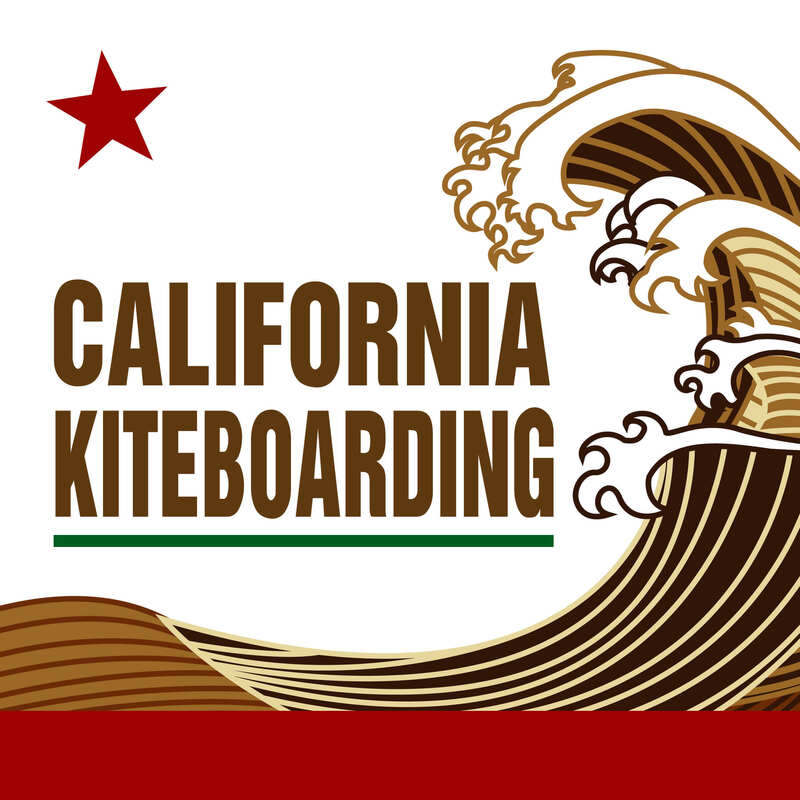 8’10”, 8’2″ feature both thruster and quad. 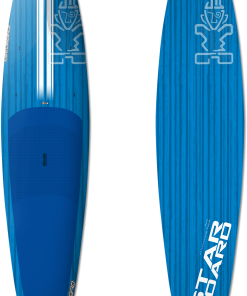 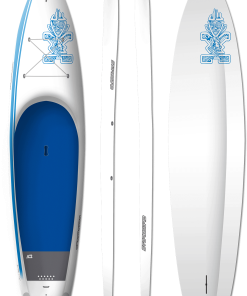 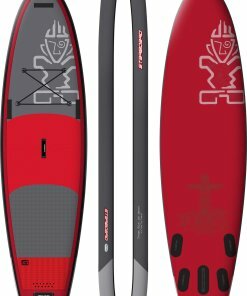 Quad fin set up uses 4 side fins and gives fast acceleration and instant down the line speed as it does not have drag from the larger centre fin.